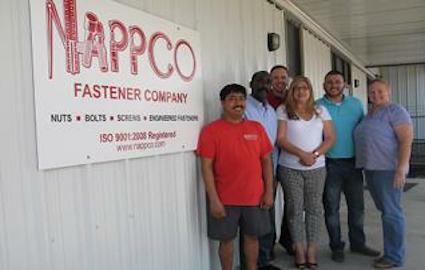 NAPPCO Fastener Company is a full line standard and specialized fastener, electronic and access hardware distributor. Our Houston based business, founded in 1969, has continued to grow and now has branches in Dallas, San Antonio and Austin. It is our goal to provide our customers with quality assured products that are competitively priced. We guarantee that these parts will be verified, counted, packaged, labeled and delivered on time. 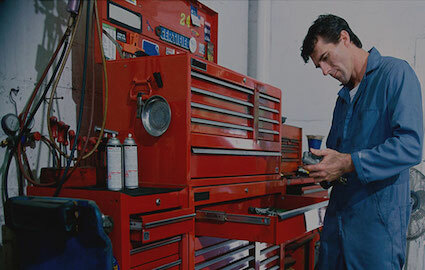 Our team of experienced professionals is continually being trained in the latest product lines in order to provide you the best possible service. We're always looking for eager and enthusiastic employees who want to grow in their careers and add to their skill sets! Please apply today! We Promote Work Life Balance! We know work is only part of your life and we treat you like it. Whether that means flexible scheduling for parents or a great company culture, we focus on making your day-to-day enjoyable! Conferences and certification programs allow us to grow. Whatever we can do to add to your skill set and enhnance your resume, we'll do it! We want eager employees who are always looking to get better! We love to develop our employees. We aren't just hiring your for a job - we're hiring you for a career. We want you to grow with us and reach the next level! Show us what you've got and the opportunities will be there.